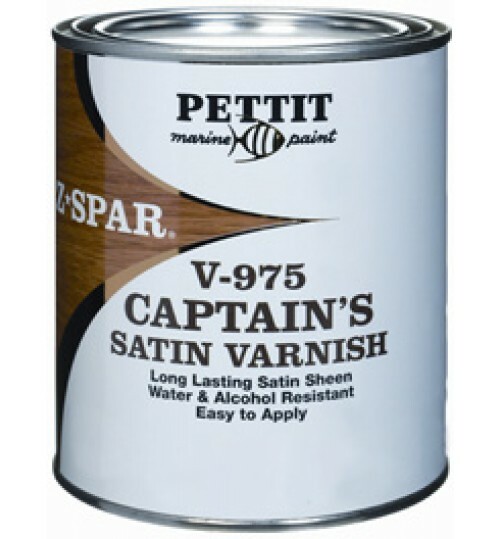 •Designed to withstand the rigors of the marine environment. 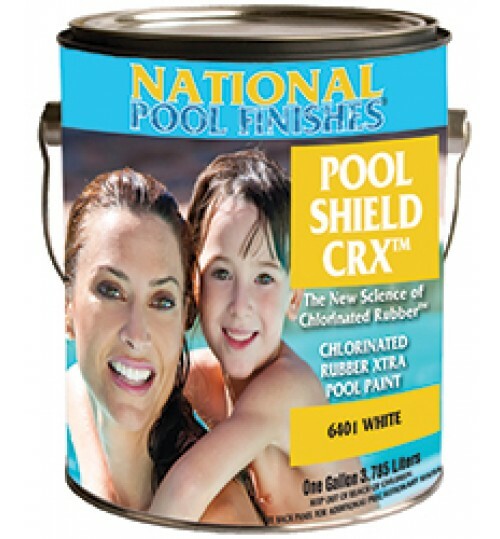 •Easy to apply, high gloss finish. 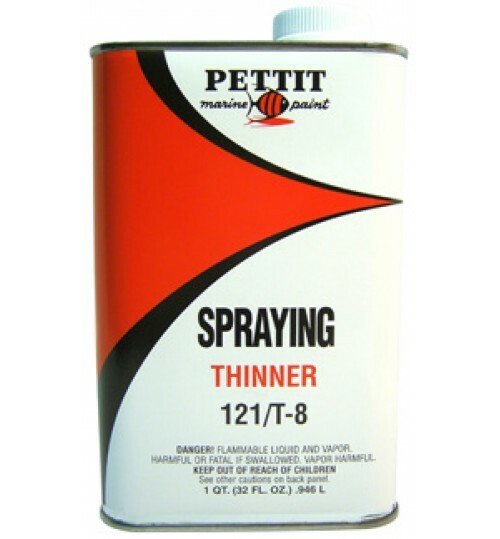 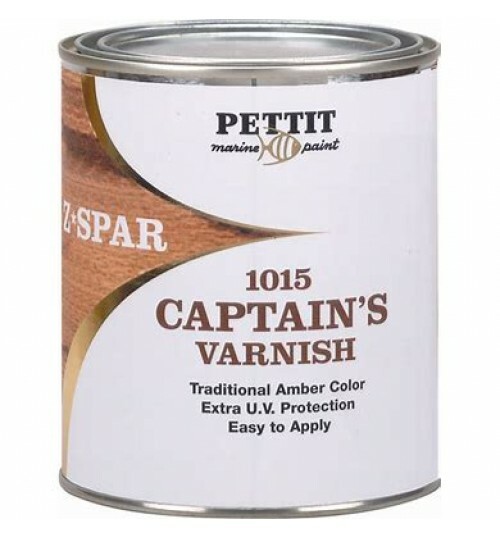 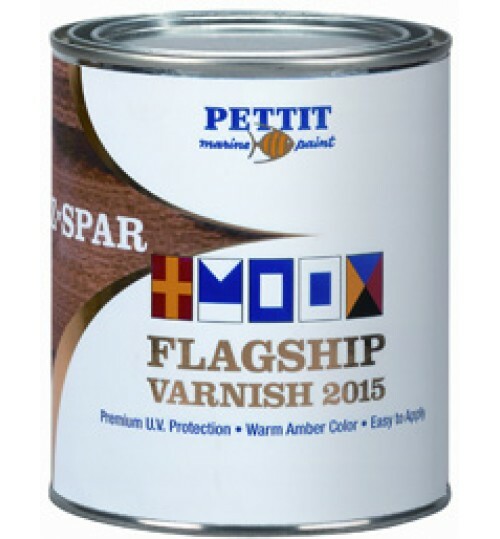 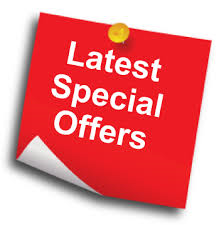 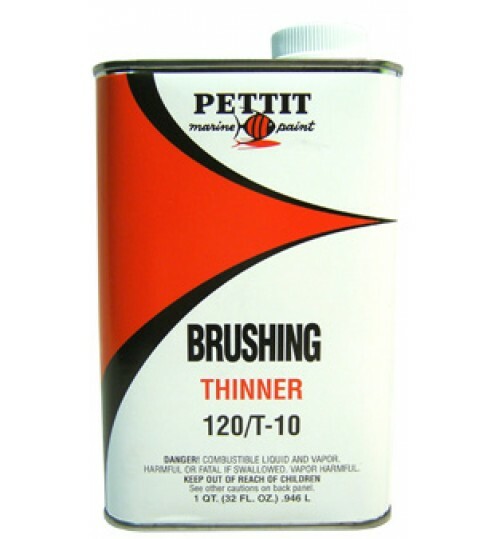 •Spar and polyurethane varnishes protect and enhance wood work for many years.